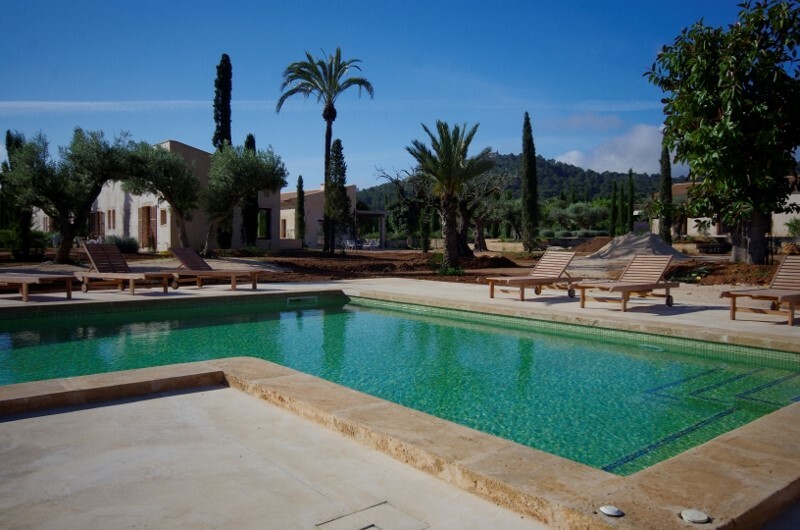 Helena Bingham lead yoga groups at our retreat, The Hill That Breaths in Italy since 2005. Within the first year she became our lead teacher, and as well as teaching many weeks every year, she became our consultant on all that regarded yoga. Helena’s knowledge of yoga is profound, her understanding of the practice, philosophy and the teaching of it is astounding, she is deeply experienced in all the aspects of yoga practice and teaching, her passion for yoga and the teaching of it is total, and palpable in all her classes. All of these make her an incredible teacher. But there is something beyond that., which makes Helena a truly unique and valuable yoga teacher, and made her the most loved teacher by everyone her The Hill (guests and owners): her astounding human skills. She is able to mix the most skilled and thorough teaching with the deepest understanding and awareness of each student and the group to create a deep and truly holistic experience. Helena is able to tune into the groups’ and individual needs, and create a class and a course that touches deeply each participant, and furthers their yoga and lives in a way they would have not imagined . She is able to pitch each class precisely right, so that each component of the group feels totally met and supported, precisely where it is needed, while the flow of the class is totally harmonious, spontaneous and creative. Because of this, in her classes everyone achieves amazing results at all levels: physical, mental and spiritual. Each component leaves with a passion for yoga, for awareness and with desire to keep cultivating such harmony in all they do. This is what I think is true yoga. 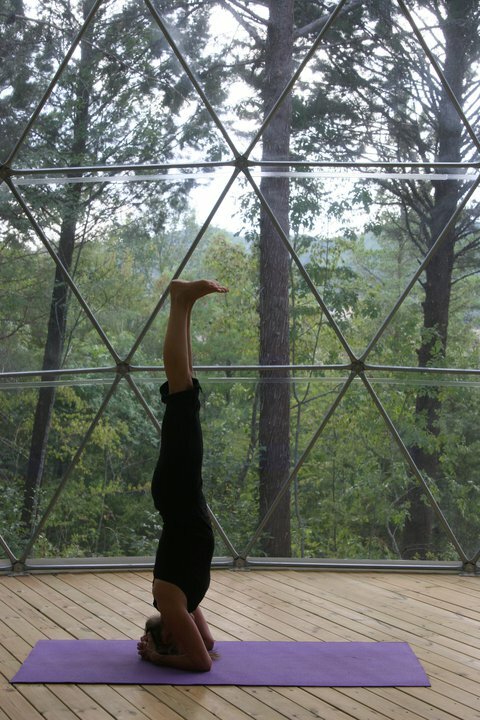 Helena is able to teach yoga living, rather than just a yoga class. With her approach Helena is able to have a deep and lasting effect on participants, who leave with a completely new understanding of yoga and above all, of life. Many of her students experienced profound changes in their lives and in their health each year. Furthermore Helena was the teacher here at The Hill who’s classes filled immediately, and who’s students returned every year. She had a massive following, and people always wanted more of her teaching. This is to me always a sign that a teacher is really offering what is most precious to people. This allowed us to give Helena many weeks as a leader in each program, and she led for 5 years 5-6 weeks each year, at times with up to 25 students per week. 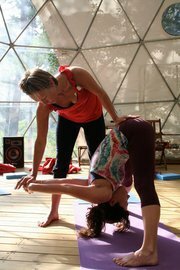 I’d highly recommend Helena for any aspect of yoga teaching and consultancy. She is a highly skilled leader for groups and individuals of any levels, from beginners up to highly advanced levels. Furthermore, her student always ask her to further their skills, so I am also aware she is an immensely valuable and skilled trainer, who can produce highly valuable, truly skilled and inspiring teachers. “Helena is an insightful and compassionate tutor. Her knowledge of the subject is unrivalled and she does not just teach yoga to students, she lives her subject. Her understanding of the way people learn in different ways is highlighted by her ability to not only communicate on many levels but to convey esoteric principles in a way that makes them easily accessible. Helena understands that the subject matter, from philosophy to anatomy, means different things to different pupils and her encouragement of self-directed learning helps her students to develop in a deeply personal way. She has the ability to take an ancient belief system and apply it to the modern world and make it alive, real and extremely relevant. “I really enjoyed the course and have learned more than I could have imagined. 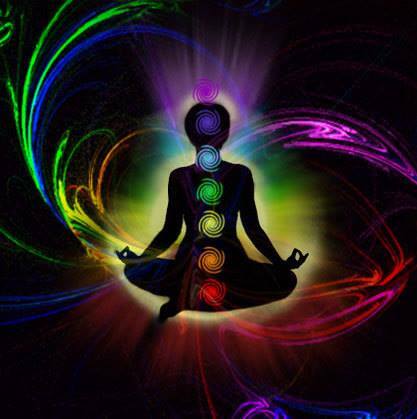 I eat differently, I know about food and its vibrational qualities and how this can improve the experience of yoga. I understand different styles of yoga and feel that a whole yoga world has opened up for me and I can choose which way I take it. So many options. The course has changed how I live my life for the better and I am really grateful for the experience. The past 12 months spent training to be a yoga teacher with Helena have been rich and life enhancing. “In 2005 when trying to both lose weight and lower my chronically high cholesterol, I had the fortune to both meet and consult Helena Bingham. Over course of one session, she was able to identify the areas of my diet which may have been contributing to the above issues. Over the next weeks and months I achieved a satisfactory weight loss, and a significant reduction in my cholesterol levels, leaving both myself and my doctor happy with the outcome.